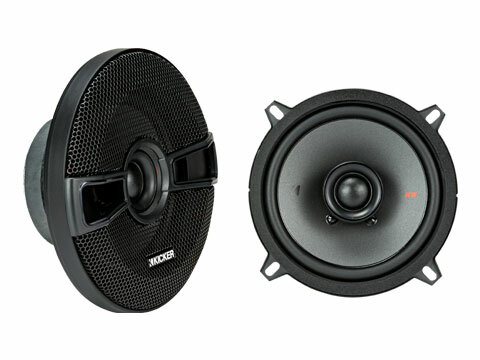 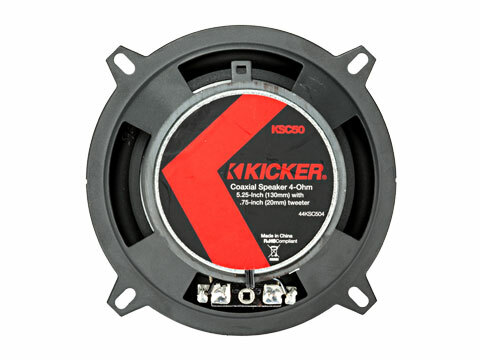 KICKER’s® elite 5 ¼-inch coaxial upgrade offers the accuracy and volume you’ve been missing. 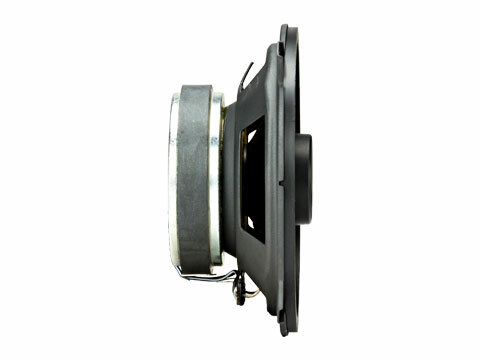 Fits most GM, Ford, Chrysler, Jeep, Dodge Vehicles & many imports. 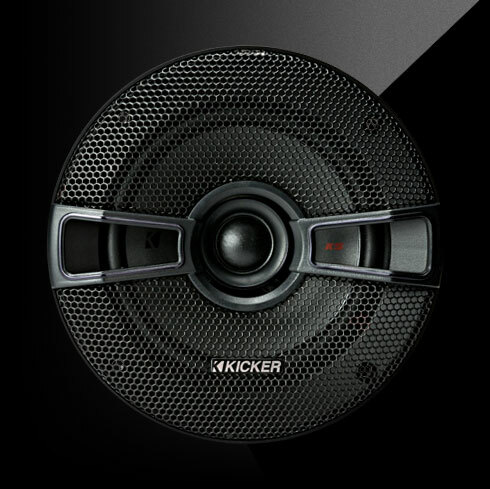 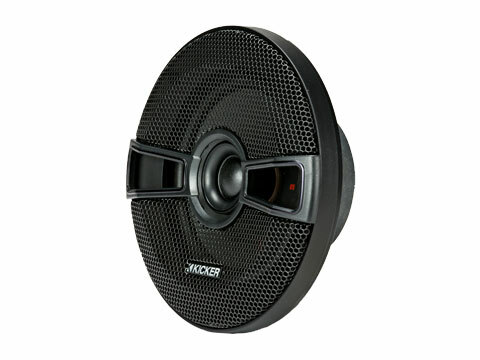 The KSC 5-¼ inch coaxial speakers are built for awesome sound that plays as long as the ride takes you.